Ah, 2018. One month in, and it’s already brought upon us the elusive super blue blood moon – a.k.a the talk of the town. Well, not just one specific town… People all over the world are still yapping on about it. Speaking of specifics, 2018 is also the year that hyperlocal search results will take off, according to Forbes and WalnutSEO. SearchEngineLand also noted the rise of hyperlocal marketing in 2017, and Kissmetrics released an infographic full of statistics about geo-marketing. Well, what exactly is it? Hyperlocal search is a type of search that is carried out with highly targeted geographical intent; i.e. a customer is looking for a product or service in a more precise area. For example, ‘cafes near Melbourne University’ is a hyperlocal search. SEO Melbourne brings you the deets on how to conquer hyperlocal search results. You may wonder why some businesses rank higher than others in local search results, especially when they have no reviews or ads, and sometimes they don’t even have a website. Why would these businesses earn a high SERP ranking? It seems that search engines are now placing the proximity of the business to the user as a high-ranking factor. 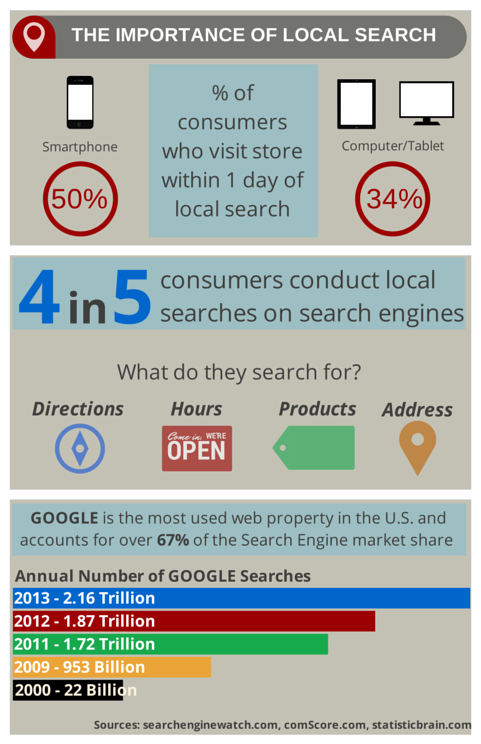 Let’s have a look at this useful infographic by MaxTech that details the importance of local search. Don’t get us wrong, the ranking signals of reviews, links, citations and content still outweigh proximity in local search. However, research indicates that hyperlocal searches are on the rise: Google Trends recorded that “near me” and “nearby” searches have skyrocketed over the past 5 years, from 3% to 100%. Multi-location businesses, get on it! These statistics prove that going hyperlocal is important because more and more people are searching for something on their mobile device and looking for products and services when they are out and about in their local community. Since their mobile device knows where they are at that moment, their SERPs (Search Engine Results Pages) will show what is closest to their geographic location. For example, Google has the capability of understanding your immediate locality and suggesting search results within your physical location. 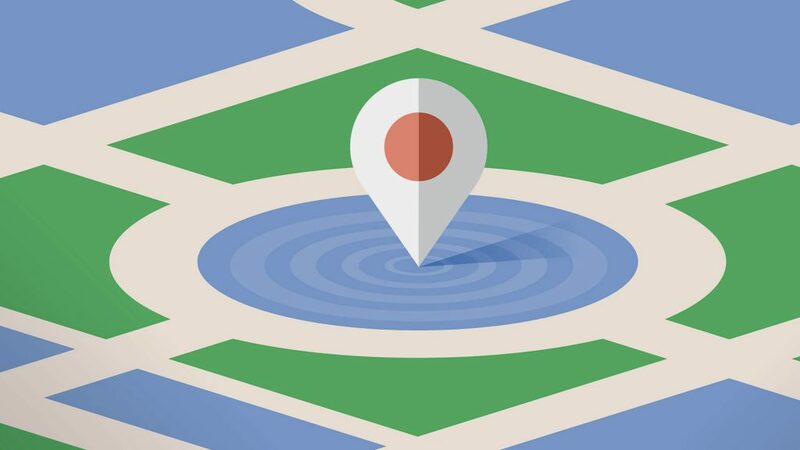 With recent testing on neighbourhood targeting and geotargeting, Google is toying with the notion of going hyperlocal and assisting online searchers by locating and featuring small businesses within a very small radius. SERoundTable announced a noticeable lowering in the number of pages offered for Google Maps search results, indicating an attempt to thin the results down to a smaller geographic area. Google’s getting smarter, and it knows that if a user types in “get a haircut”, that person isn’t going to fly across the country for a trim. Google wants to better serve users by individualizing their results based on their precise location. Very soon, we won’t even remember life before Google Maps. After all, the majority of a searcher’s intent is typically local in nature (ordering pizza or pumping petrol are a few examples of specific local intent). This means that unless your website and other online activities are geared towards hyperlocal search results, you could be missing a serious trick. GOOGLE, Y U DO THIS? SEO experts think that this new ranking system is designed to increase ad revenue. As more businesses struggle to rank in the local pack with organic SEO, they will turn to paid-ad campaigns to increase their visibility and click-through rate. As Google creates a higher volume of localized packs, it also increases the visibility of ads for local ad campaigns that focus on their location. It also increases the online real estate where Google can sell ads. Of course, with only three spaces available on each Google Local Pack (it used to be seven; the number was reduced in 2015), it may not be easy to get your business featured. However, there’s more you can do to increase your company’s visibility and maximise sales opportunities in your local area. Hyperlocal targeting lets you reach people based on their location. This is an excellent way for brands to capitalize on “near me” searches and “I-want-to-go” micro-moments to become hyper-relevant and hyper-valuable. SearchEnginePeople suggest going a few steps further from search engines. They recommend hitting up local directories like Super Pages, Best of the Web, Yelp, Yellow Pages etc. to allow even more people to find you. To find out if your business is already listed on some of these directories, MOZ provides a great tool called Get Listed for free. Make sure you are soliciting reviews on more places than just Google. The next step would be to contact data aggregators like Infogroup, Neustar Localeze, Acxiom, Factual and Foursquare. Data aggregators are organizations that collect local information regarding a business and share it with search engines. The next steps would be to conduct a competitive analysis to find relevant local directories for inclusion, and to network with other local businesses to send a strong signal to the search engines that your business is hyper-relevant to a specific location because it is connected with other local businesses. It’s about going hyperlocal through association. Ensure that important contact information people search for is prominent or easy to find. E.g. Name, address, phone, hours and directions. For those unfamiliar or new to the world of local search, please keep in mind that’s its critical that your business NAP (business name, address and phone number) stays consistent across the web. This makes it easier for search engines to quickly and efficiently gather all the signals pointing to your website. Mark up your NAP information with structured data that relates to the business. Google provides instructions on how to do this here. Inconsistencies in the NAP = poor SEO. 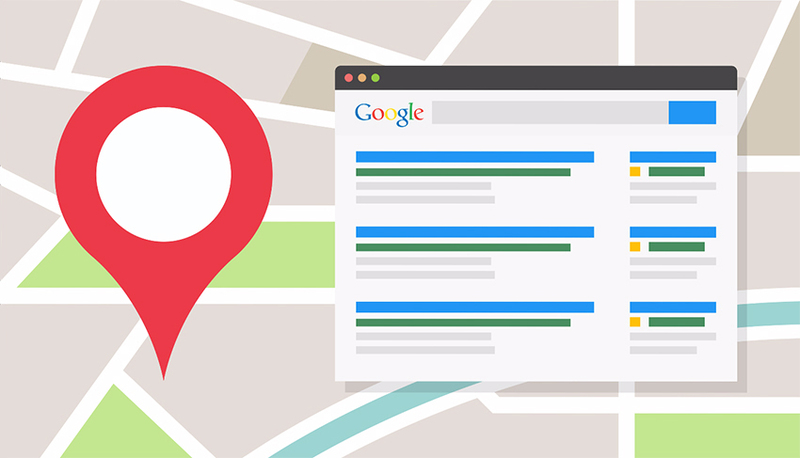 Google’s personalized hyperlocal results give more visibility to smaller geographic locations. Optimize your Google My Business page (visit our guide! ), create localized content and landing pages, use local business Schema markup and monitor the performance of your local keyword rankings. Don’t forget to get your Yahoo Local Listing and Bing Places profiles set up as well. Understand the intersection of local and mobile. People who do local searches on smartphones have higher intent: 50 percent of smartphone users will visit a business or store within a day, according to Google. Optimizing for local also means optimizing for users who are on the go. These people have different needs and expectations than those doing local searches on other devices. Ensure that your website is optimized for mobile devices (a.k.a. responsive). If it’s not, you might be missing out on over 50% of potential traffic to your website. People find it dated and cumbersome to have to deal with websites that do not display properly on their mobile devices. So, if it’s not well optimised, you are not only losing out on business, but you are hurting your brand reputation. Use simple navigation, leverage mobile-specific features like ‘click to call’ and drop the Flash Players and unnecessary images to keep it speedy. With hyperlocal search and hyperlocal marketing, the focus always needs to be on mobile first. Read up on mobile SEO and the mobile first index on our SEO Sydney blog. 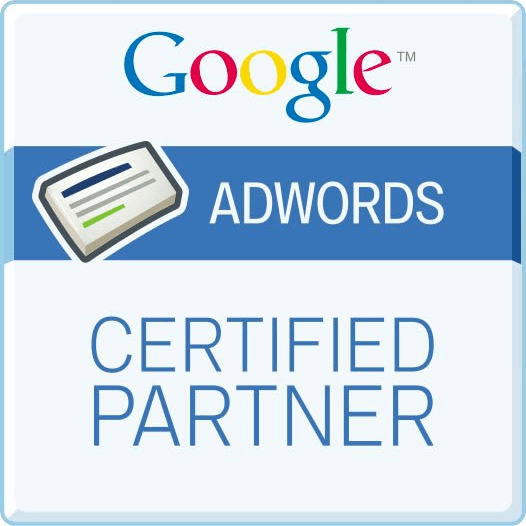 Complete your Google My Business listing. If your Google My Business is not 100%, you have a slim chance of making it into Google’s Local 3-Pack. If you’ve already filled it up completely and you’re still not in the Local 3-Pack, make sure you are asking people to leave you Google Reviews. The more 5-star reviews you have, the higher you will rank. It’s all about reputation management. Whether your business runs in one location or multiple, they all exist in specified local areas and your content should reflect that area. Be specific, rather than appealing to a mass audience. Focus your content on what your local community is interested in. The specific interests on a hyperlocal level are usually different from hyper-location to hyper-location. Include known points of interest, events, etc. If you have multiple locations make sure you have different landing pages for each location and create content specific to each one. Craft local-focused meta titles and descriptions and optimize your images for local search. Hyperlocal search is laser targeted so if the content you produce is suited to the people in your area, you’re onto a winner! Help search engines locate you. Make sure your contact details appear on every page of your website and include a live Google map of your premises on your page. Another useful tip is to think about local landmarks or interesting aspects that people might search for online, and align your business with them. 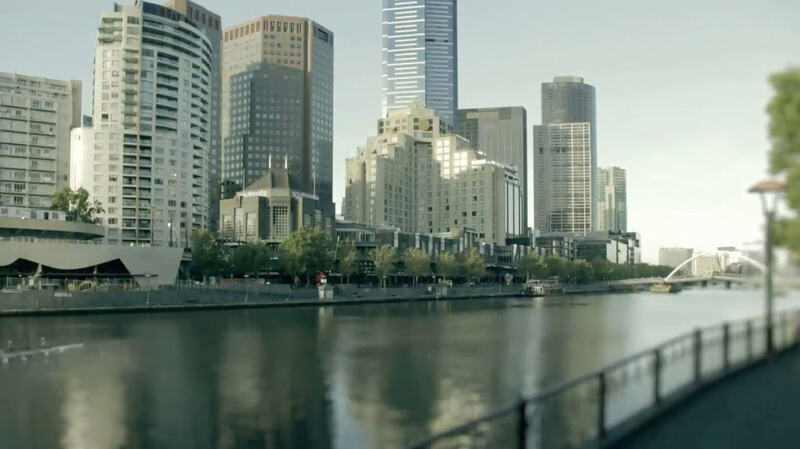 For example, you might say ‘We are conveniently located close to some of Melbourne CBD’s top attractions, such as the Yarra River, Flinders Street Station and Federation Square’. You need a strategy that goes way beyond keyword tracking. 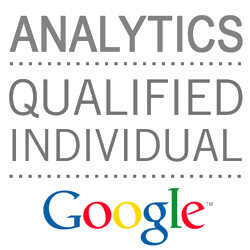 With our SEO consulting services, we send you comprehensive reports detailing your progress. In short, we do the work for you. If you ever have questions, you are always an email or phone call away from your dedicated SEO expert here at SEO Melbourne. Have a quick read about mobile SEO and why you need to have a mobile-friendly website or Google will kick you off the rank board. You don’t want that, now, do you? We understand how complex SEO and internet marketing can be, especially for small-business owners. As a company that stays on top of the trends, SEO Melbourne specialises in taking that pressure off your shoulders. Contact us today to learn more about how we can help you grow your business. We would love to have a chat about your website, and there are no obligations at all.